WHY OUR GUEST CHOOSE Park-Hotel Eagle Stone? Eagle Stone provides one different type of leisure, rest, and experiences. Our park hotel is situated at a place where life is simple. Simple enough to reveal beautiful breathtaking panoramas that are waiting to be discovered in the heart of the majestic environment of Koprivshtica. 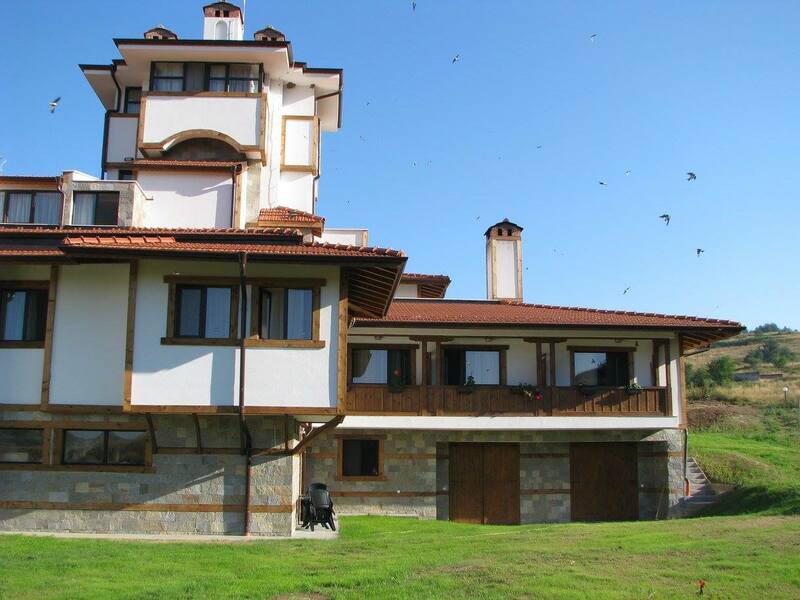 Eagle Stone is ideal for those who want to taste the flavors of the mountain air, to walk on the fascinating trails of peak Bogdan and at the same time to merge with the history, culture and traditions of the stunning town Koprivshtitza. The atmosphere in our hotel would make people feel like very special guests, not as just visitors and in the intimate atmosphere of the hotel our special guests would be able to enjoy the comfort of a private home and a warm family welcome – all together with modern conveniences. Our very professional staff would make your holiday in the city of Koprivshtica unique and unforgettable where you would forget about the daily stress and will enjoy a well-deserved break far away from the daily urban lifestyle. The oasis of calmness amidst the aromas of past times would make an ideal setting for recounting the day’s best memories in the historical city of Koprivshtitza. 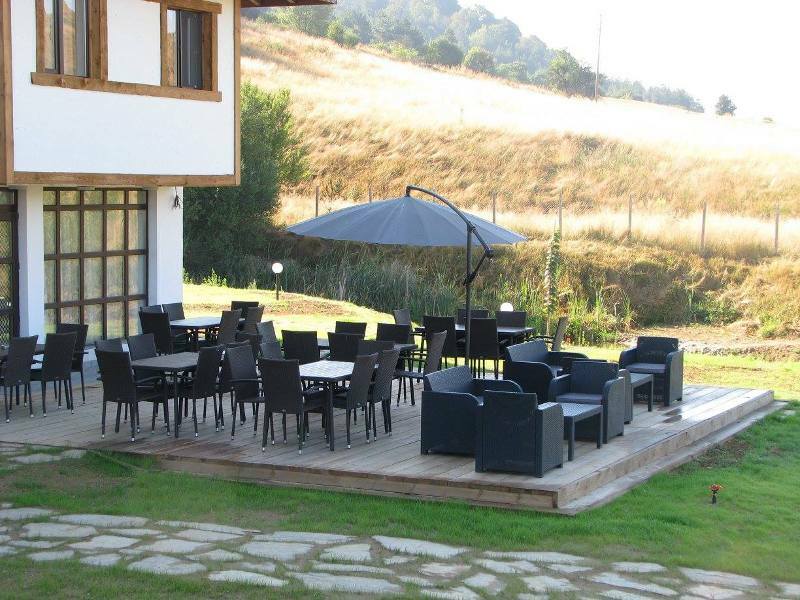 In Park Hotel Eagle Stone everything is designed for relaxation, intimacy and serenity: park, garden, lake: places where our guests can read a book or taste our special drinks. In our hotel, relaxation and work can be combined owing to WI-Fi internet connection which is freely available for use to all of our guests. In Park Hotel Eagle Stone every day begins in the best possible way, with a delicious breakfast and aromatic tea or coffee served on the terrace. All guests upon their arrival in Park Hotel Eagle Stone will find exactly what they saw in their reservation from our website. The pictures on our website are an additional guarantee for our guests.